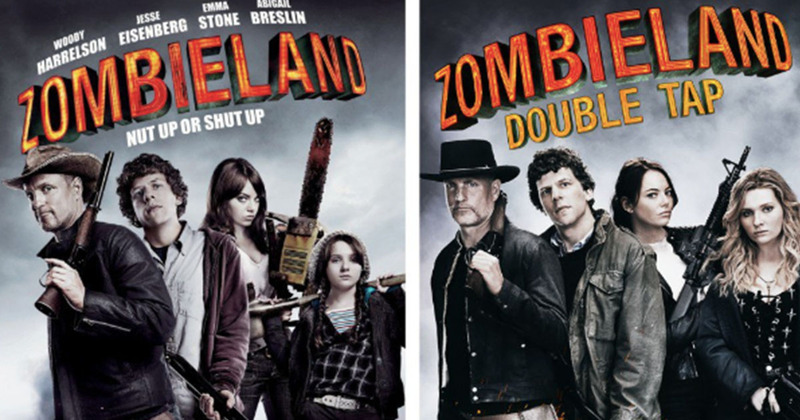 Zombieland 2 has officially been confirmed and the name has been revealed as Double Tap. They revealed the news this evening (January 29) in a hysterical ten-year-challenge post. Last year, we reported that the Zombieland sequel starring the original cast has finally crawled its way out of development hell and been officially confirmed. I don’t know about you guys but I sure as hell can’t wait for this. All aboard the hype train!